It's that time again! 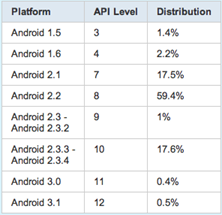 We get another glimpse at what the platform distribution numbers are like for Android. 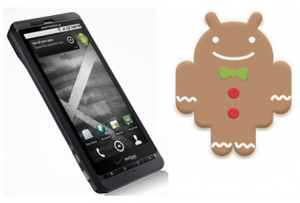 If you've been following along, you'll notice there aren't many changes: Gingerbread is still the biggest slice of the pie, Ice Cream Sandwich is second, and the two major versions of Jelly Bean together make up the third largest. 2.3 is down to 45.4% from 47.4% a month ago. That 2% difference seems to have gone overwhelmingly to Jelly Bean which went up to 13.6% from 10% a month ago. We're back with more Ice Cream deliciousness! I've exhausted most of the working Gapps, so we're down to the regular stuff in the emulator. Today we're looking at Calendar. 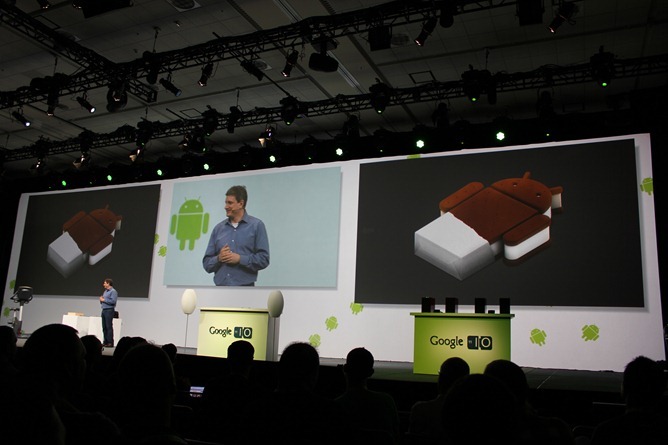 If you've just joined the series, we're taking a look at what Ice Cream Sandwich has to offer. Earlier we examined Gmail, Google Talk, and YouTube. The ICS screenshot are from the emulator, which gives a good approximation of what everything will look like, but has the occasional rendering issue. 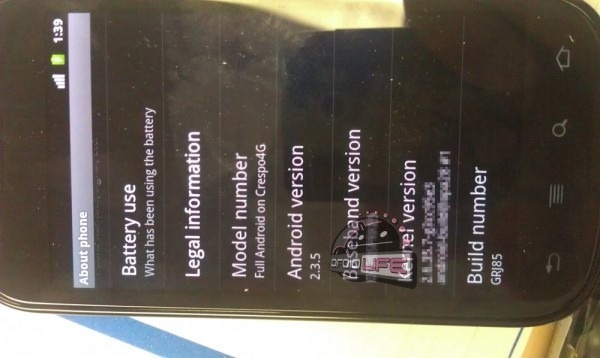 Well, well, well - looks like there was more to yesterday's Nexus S GRJ90 leak than originally met the eye. Though the update doesn't contain many changes, the bigwigs at Mountain View apparently deemed it substantial enough to warrant a new version number: 2.3.5. So there you have it - assuming that Droid Life's sources are credible (and given the blog's track record, I'd say they are), you'll be able to refer to the update that should be hitting your Nexus S 4G next Monday not only as GRJ90, but also as Android 2.3.5. 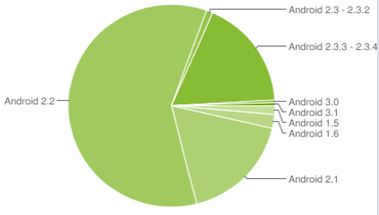 As is its wont at this time of the month, Google has updated its Android platform distribution chart, and while there aren't any real shockers to be found, it's still nice to see which versions of Android are most popular. Let's start from the top of the table: as should be expected, the number of devices running Android 1.5 (Cupcake) and 1.6 (Donut) is steadily dropping, as more and more users upgrade their devices or receive software updates. 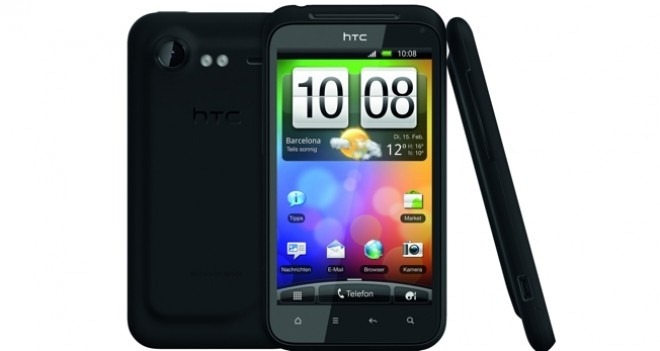 The recent unlocking of the HTC Incredible S' bootloader made possible some astonishing feats, not the least of which is the possibility for custom ROMs. Cyanogen and his team have already gotten to work on that last part, and the fruits of their labor are nothing to scoff at: a nightly build of CyanogenMod 7 is now available for the Incredible S.
UPDATE: According to Droid Life, the update should start tonight, but it may just be a "soak test", for users that signed up via Motorola's support forums. That's not entirely confirmed at this point, so if you happen to get the update, drop us a line. The update will be pushed late tonight. If you go to bed, it should be waiting for you in the morning. 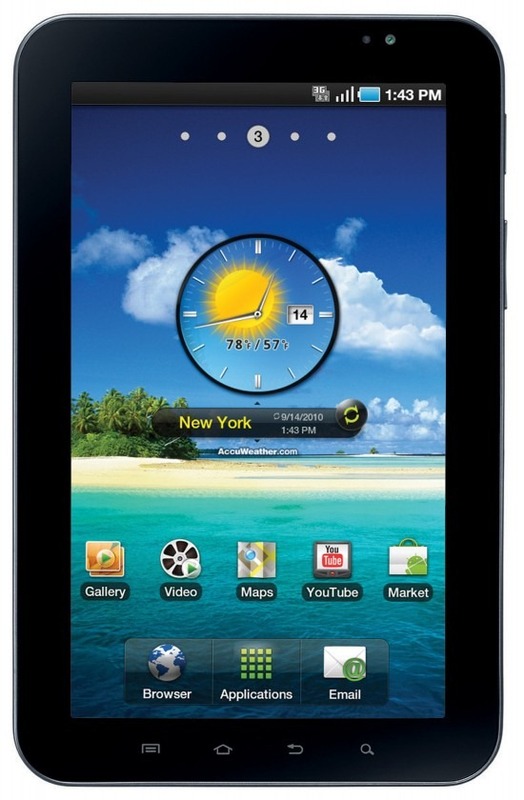 The official OTA for the GSM version of the original Galaxy Tab just started rolling out, and Chainfire over at the XDA forums has already pulled the update, rooted it, and made it available for your downloading pleasure. There are two different versions of the download - one with a new bootloader and one without. While I didn't read the entire thread, it appears that most users had better luck with the version that includes the bootloader. Shortly after Honeycomb dropped, we were told that the next version of Android would bridge the gap between tablets and phones. That bridge was officially announced this morning at Google I/O: Ice Cream Sandwich. Ice Cream Sandwich will be the newest version of Android, and it's going to bring the goodness of Honeycomb to phones, along with Gingerbread features to tablets. 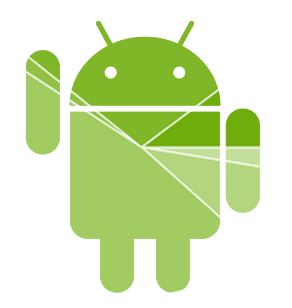 The update is due out in Q4 of this year, and the goal is to unify the Android experience across devices, which is a huge step towards ending fragmentation as we know it. The newest version of Sense UI has been somewhat of a hot topic amongst HTC owners, as HTC itself said that certain aspects of it has been reserved for newer devices only. Naturally, the dev community over at XDA was not about to stand for that, and shortly after the Sensation ROM leak, got to work on spreading the Sense 3.0 love. Fast-forward to today and what do we have? Sense 3.0 working perfectly on the Desire HD/Inspire 4G and the Desire Z/G2.